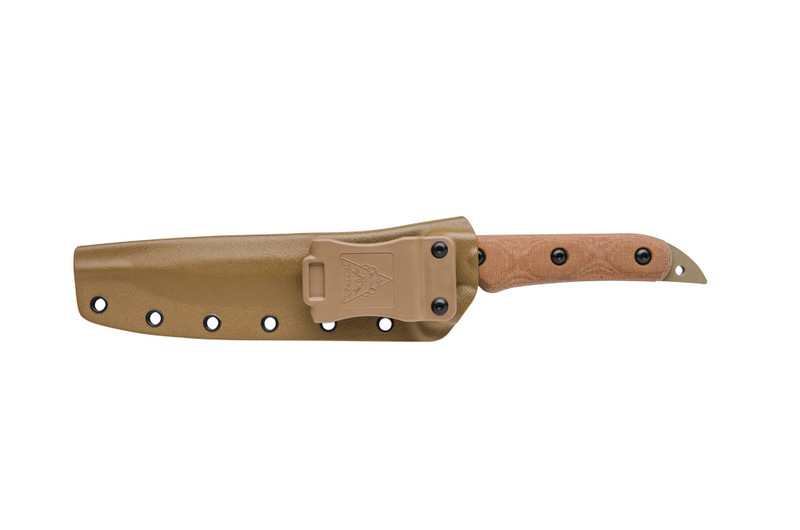 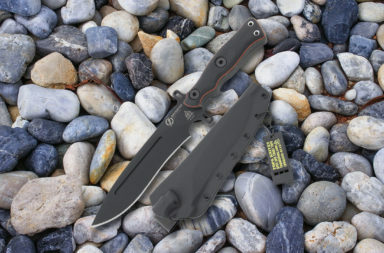 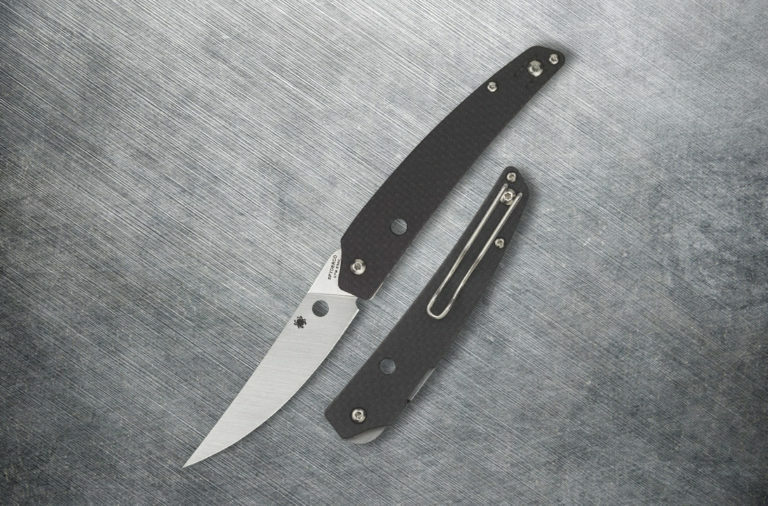 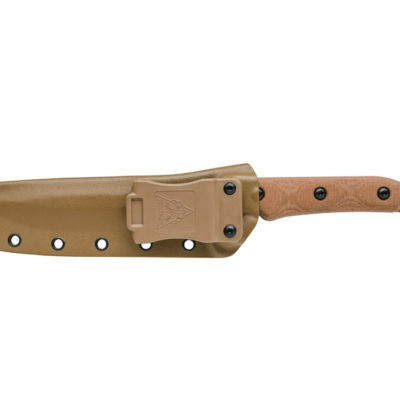 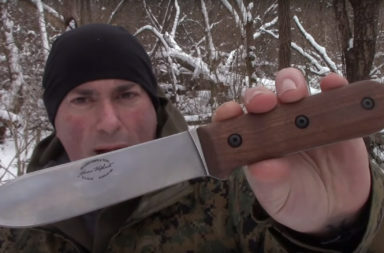 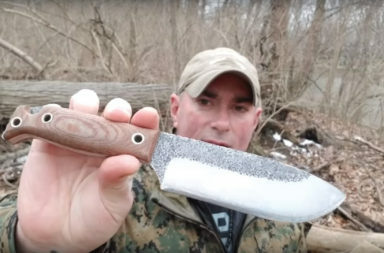 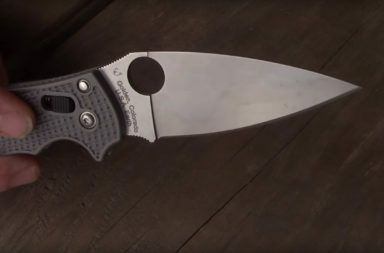 “Around 2010, Kelly started designing knives that his fellow servicemen and women could rely on as they were deployed. 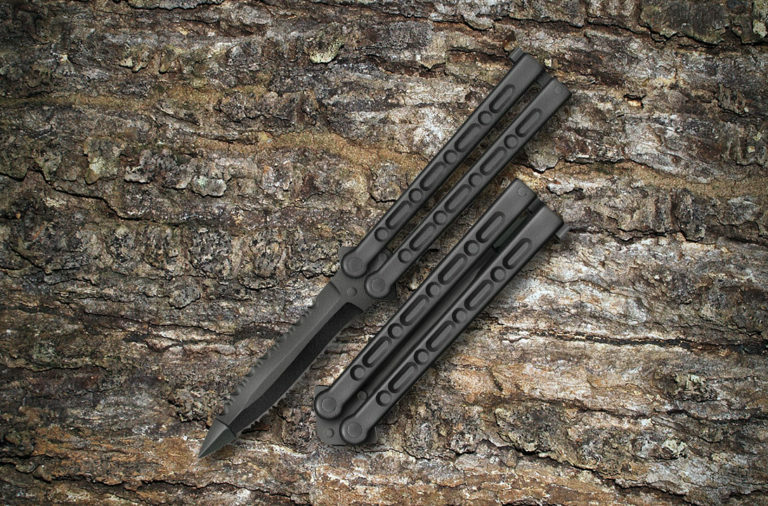 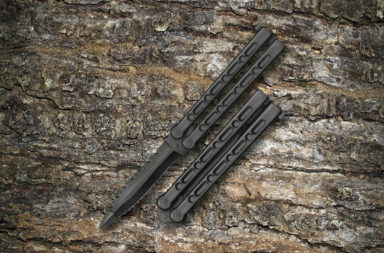 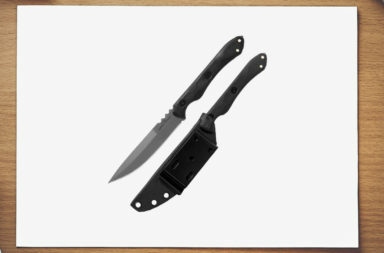 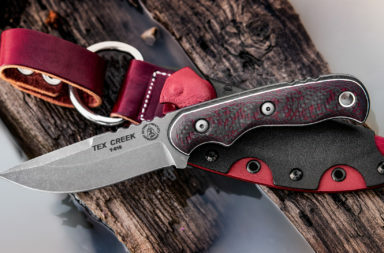 He has been making those knives since and has some smart designs under his belt,” TOPS says. 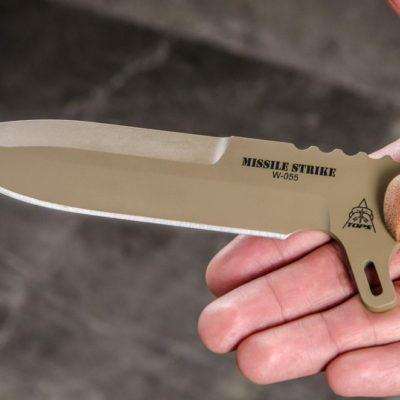 The new TOPS Missile Strike is one of them. 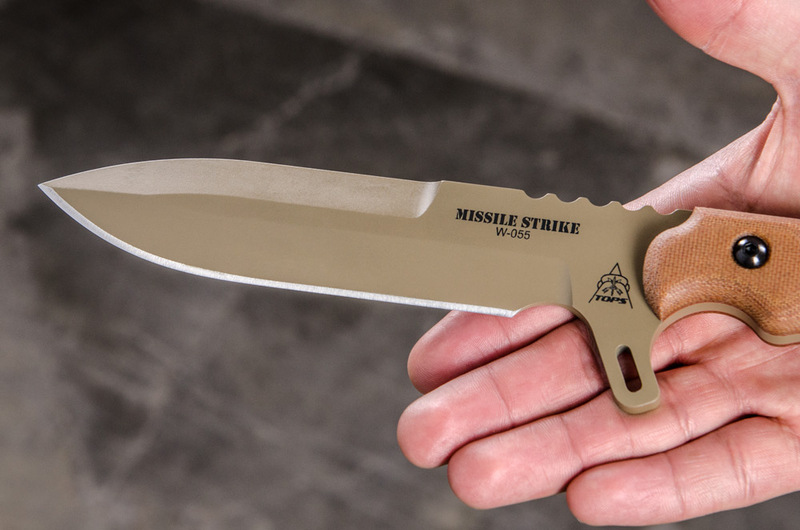 The TOPS Missile Strike premiered first at this year’s SHOT Show in Las Vegas. 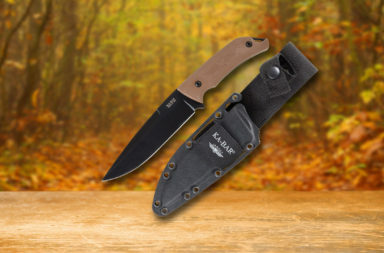 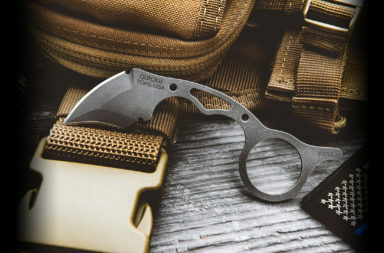 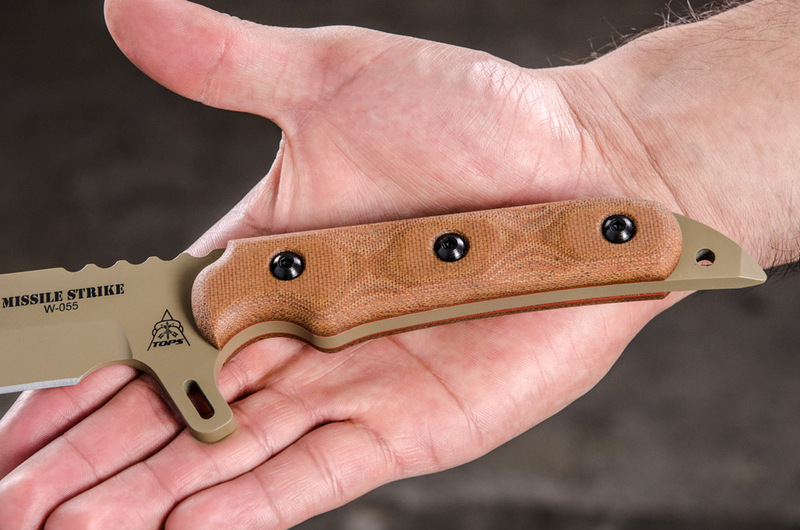 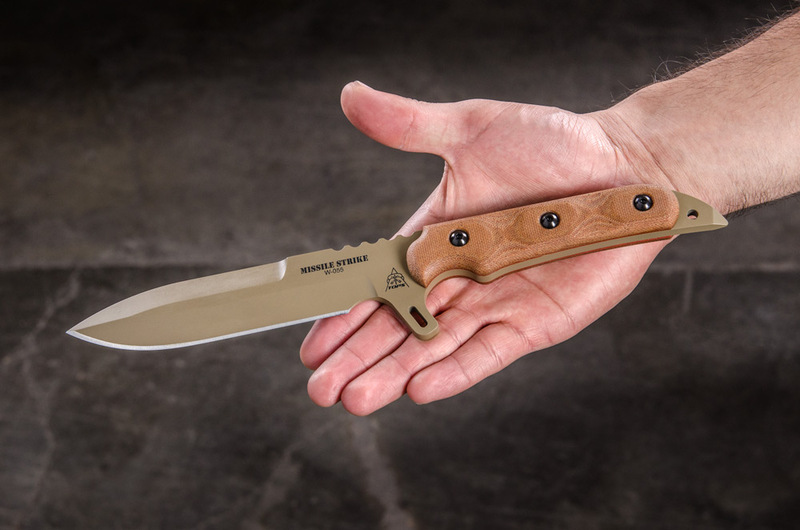 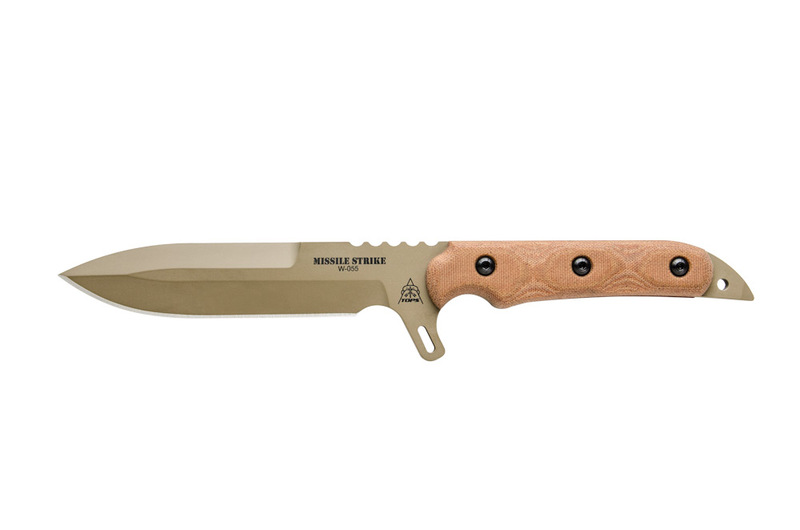 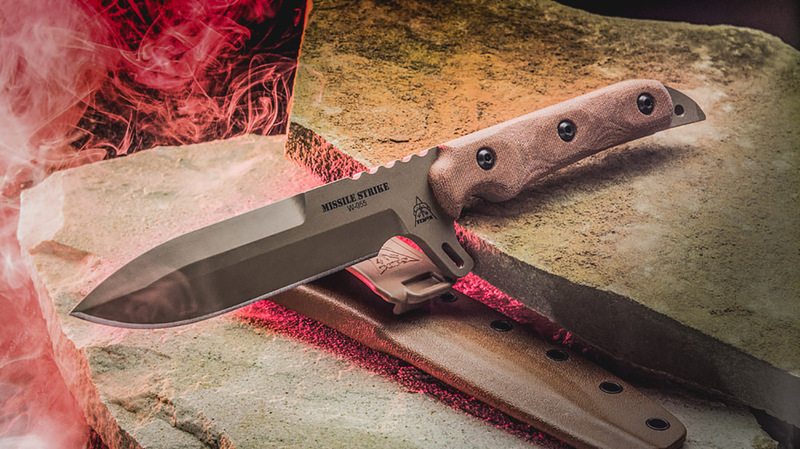 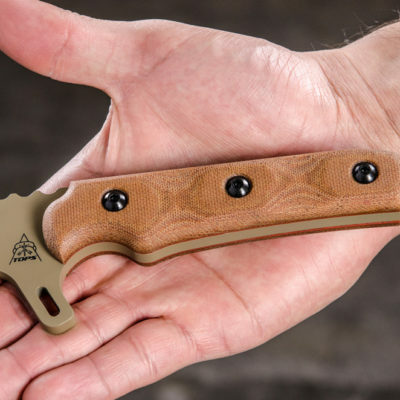 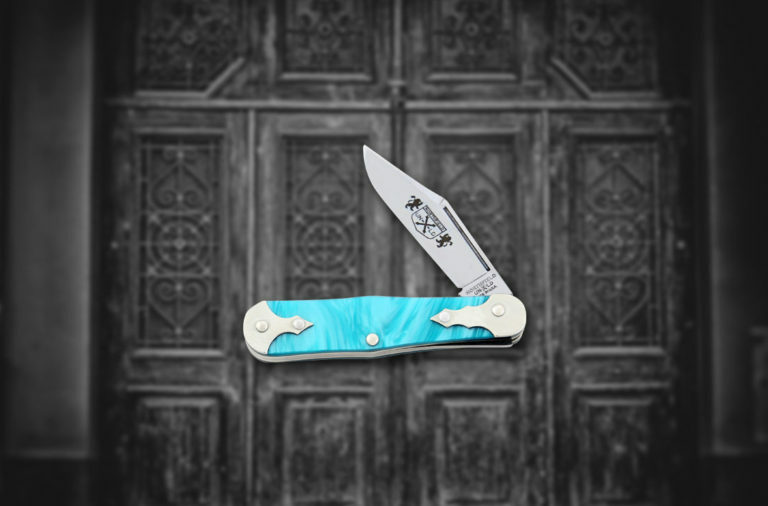 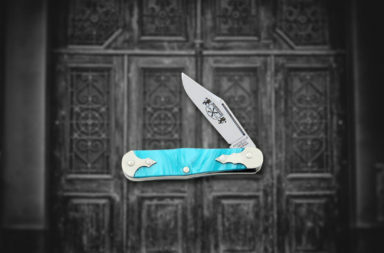 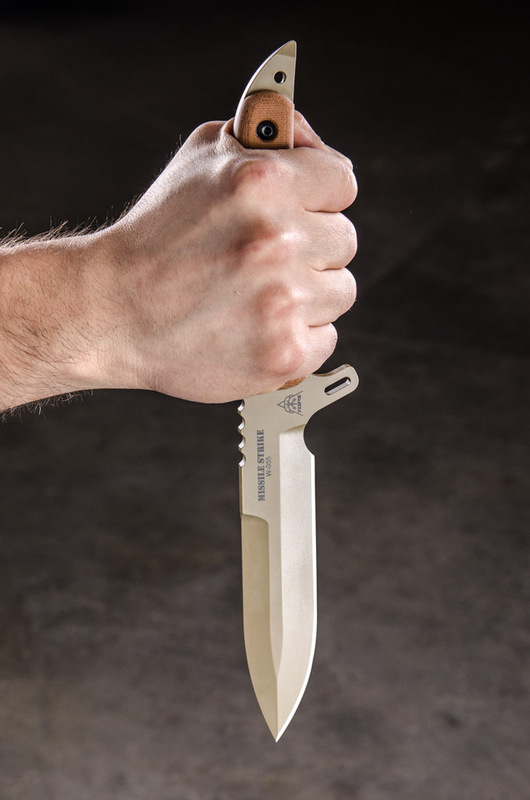 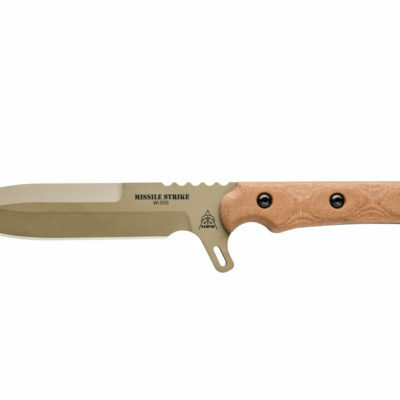 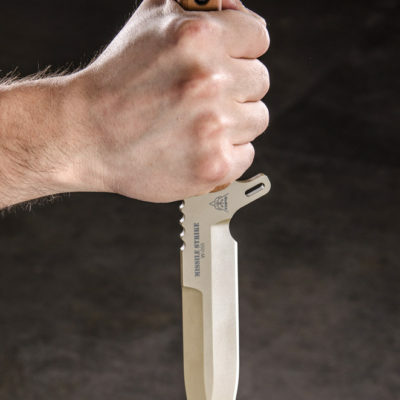 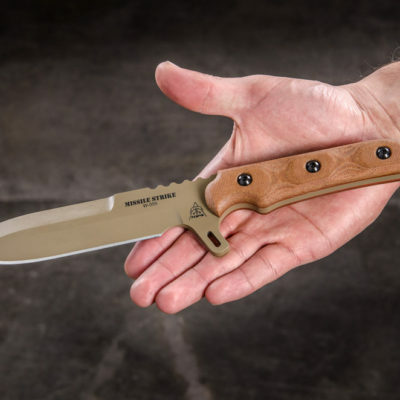 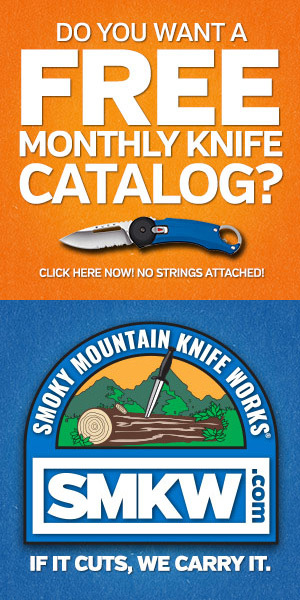 Finally, it is now available for pre-order at Smoky Mountain Knife Works (smkw.com) for only $119.99. 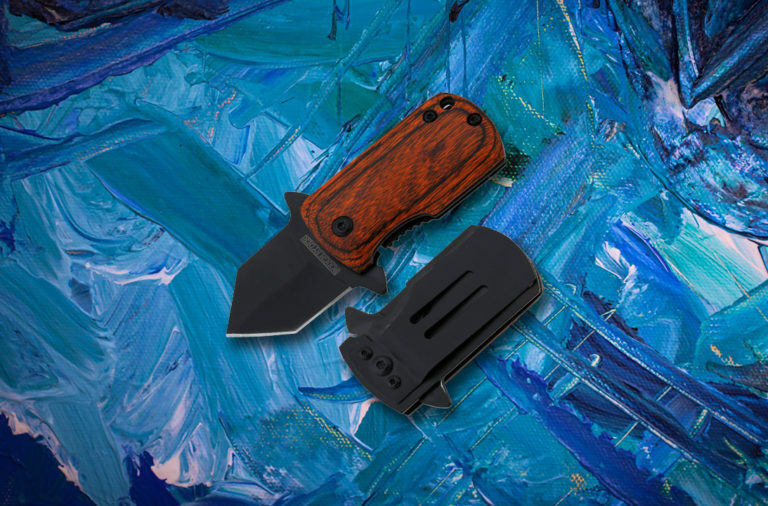 You can get yours simply by clicking the button below.